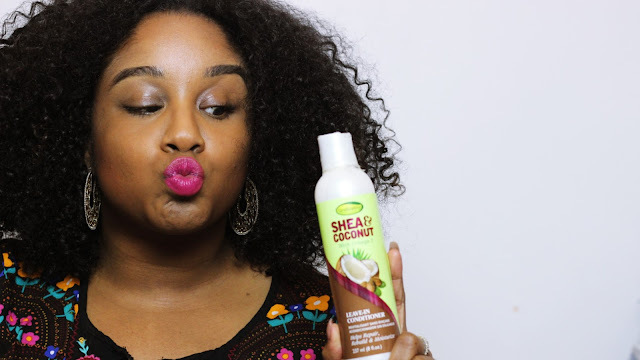 I know what you are thinking...another darn natural hair product!! 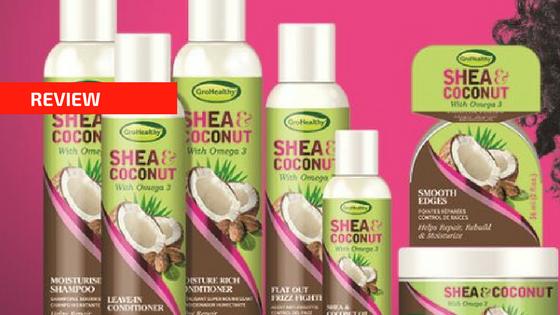 I thought the same when I heard of GroHealthy Shea&Coconut hair products. I thought to myself, what is this one all about?? What can this hair product do that I need? Not gonna lie, when I found it was created by SoftnFree..I gave a strong side-eye.... Well lets see what it claims to do. A great hair care range created to repair, rebuild and moisturize thirsty, dry or stressed out hair. All products are free from petrolatum, mineral oils, sulfates, phthalates, colorants or parabens. So your hair can GroHealthy! 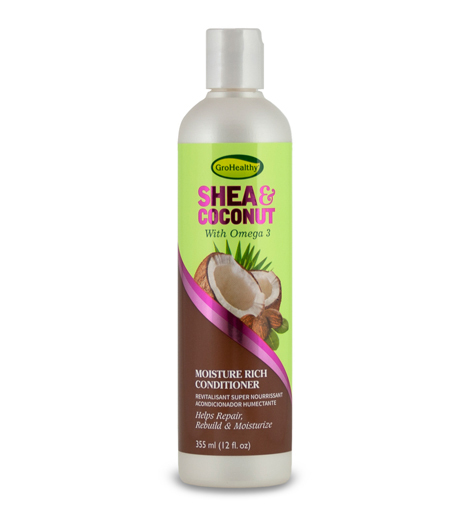 With regular use your hair will be deeply moisturized and frizz free. All of the products in the range smell absolutely lovely, so why not give them a try? 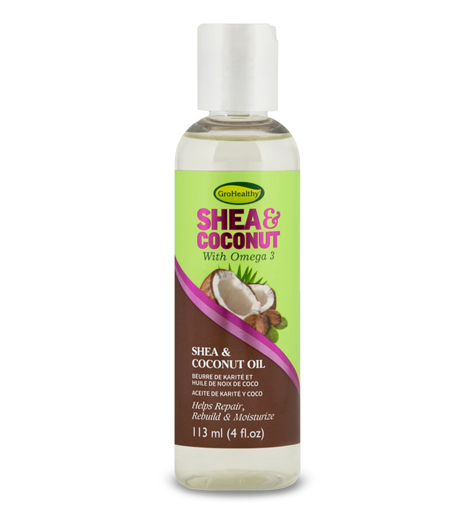 COCONUT OIL EXTRACT: Moisturises, adds shine, helps fight frizz and helps promote growth. My naturalistas...come close...I was shocked after using this range!! No word of a lie, I used the range and was like...wait.. what just happened! I wish you could see my face when I felt my hair. I am a shampoo girl, I know a lot of naturalistas do not shampoo, but I think it is very important! 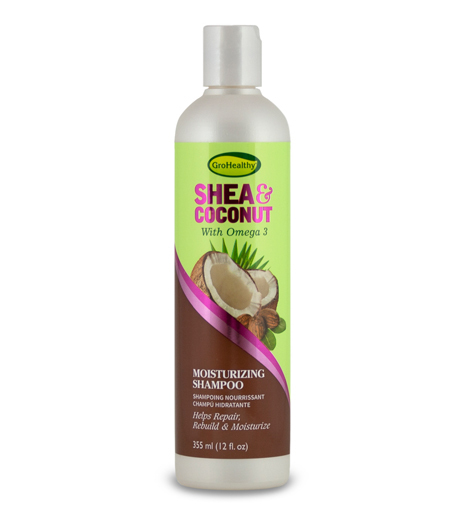 Shampooing helps to reset your hair and remove all of the junk and gunk you have had in your hair. What I really like about this shampoo, is the smoothness. I don't know what ingredient it is, but this shampoo feels very moisturising in the hair. Its weird because it didn't feel like a cleansing product, it felt like a conditioner. I thought I had picked up the wrong product until it started to lather. The only problem I have with it, is that it takes a bit of a time to rinse out of the hair because of its texture. Now onto conditioner, a naturalista's favourite product! 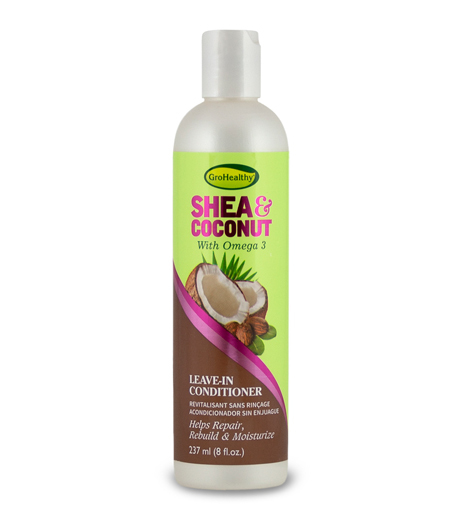 The conditioner is great for detangling and smoothing the hair. I like the fact that is thick and creamy. It really sinks into my hair and helps to nourish the hair. The way I know a conditioner has worked, is if my curls look shiny, my hair feels soft and it feels as if its still in my hair, when it really isn't. 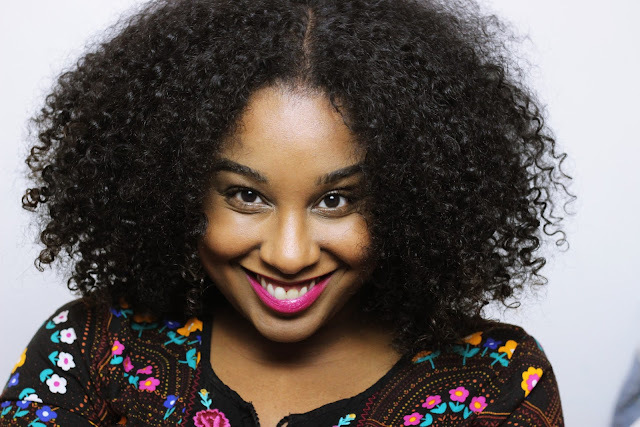 Leave-in conditioners are my holy grails in my hair routine. A great leave-in conditioner can take you from drab to poppin'. So a little backstory here..which is relevant to this. I attended a GroHealthy event last October and was gifted the range in a goody bag. I came home, and put it in a corner and paid it no mind, as I have tons and tons of hair products, and didn't have any need to use it at that time. I eventually gave the range to my younger sister. Fast forward to when I received the range again..my younger sister literally harassed me for the leave-in conditioner. She told me it was simply amazing and the best she had ever used.....people..she wasn't lying!! This leave-in conditioner is the BOMB!! It smells amazing, leaves my hair soon soft and my curls soon defined. I am truly impressed! I think I have found a new favourite! I don't know how to really feel about the Curling custard, as it didn't really have an impact on my hair. I feel my hair wouldn't miss it if I used the leave-in conditioner alone. The texture of this custard is very different to any I have used before. 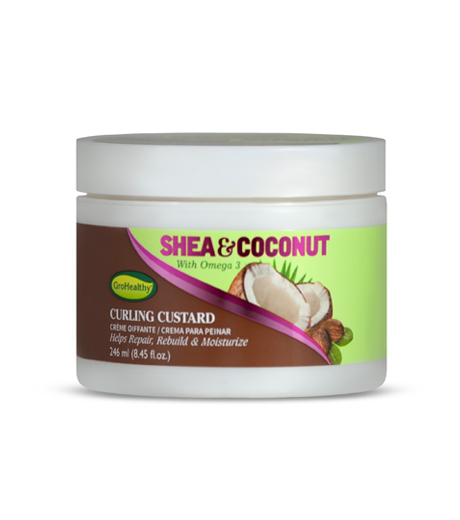 It is very creamy and reminds me more of a styling creme than custard. One thing I can say, is that it doesn't harden and get crunchy. If you are a twist-out naturalista, this product may work for you! This is not a pure oil blend, it has different ingredients in it, that are not oils. 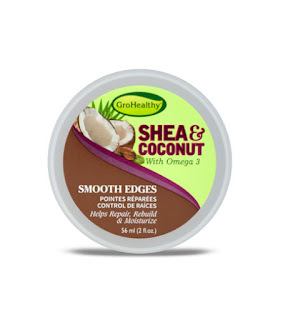 After trying this out, I wouldn't use it everyday on my hair to fluff and style. I would use this oil when I have heat-treated hair just solely based on the ingredients. My hair likes pure oils in its natural state, so this is a no for me. 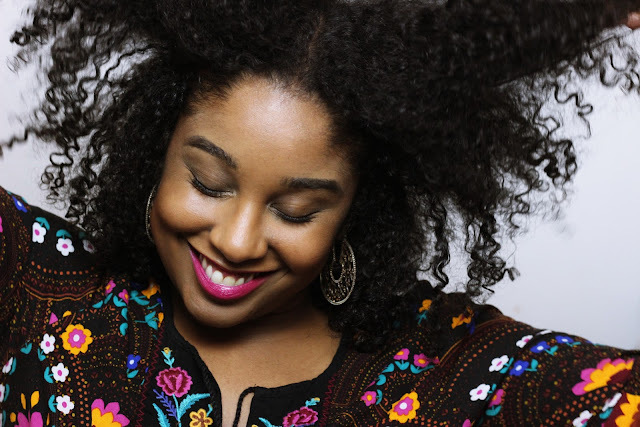 I can live my carefree natural hair life without edge controls comfortably, as I don't always need them. I have been using them recently to experiment with different hairstyles and looks. The edge control does give you shine, a lot of shine, but it doesn't provide great hold and it does flake!!!! Which is the most annoying thing in the worllldd!! Its another no from me. I have no problem whats-so-ever with frizz. I embrace frizz. I like frizz. So when I saw this product. I wasn't interested at all..but I know for some naturalistas frizz is an issue. So I tried it and I didn't see a need for it. 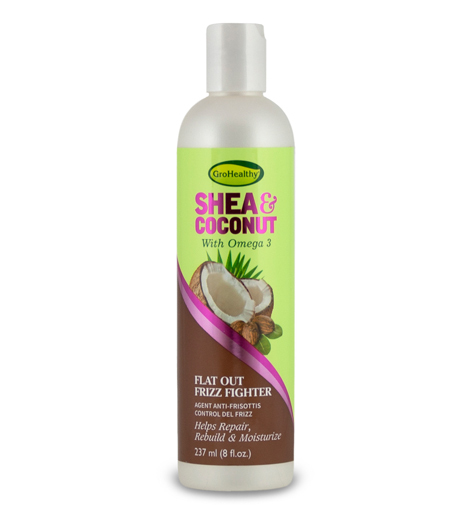 It didn't reduce any frizz I had or control fly aways because frizz is a part of natural hair!